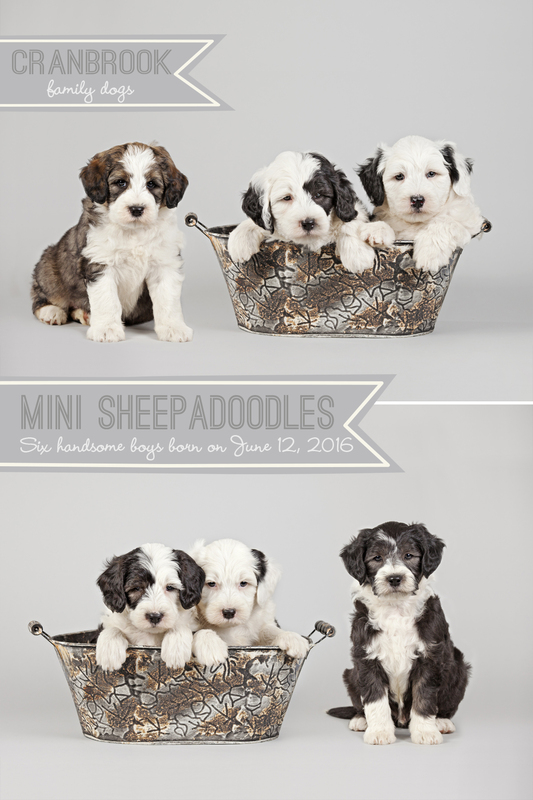 Cranbrook Family Dogs to I Love My Sheepadoodle! Producing friendly, respectful Sheepadoodles with amiable temperaments from health proven parents. 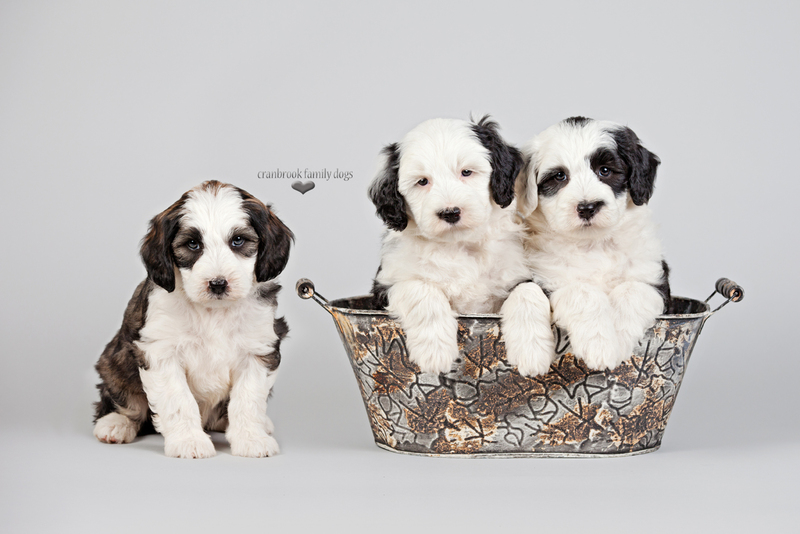 Each pup is distinct with their own flare of design, beauty and character. These Sheepadoodles will fill your hearts and homes with love, laughter and doodleness! 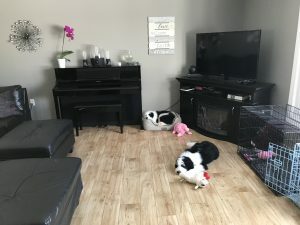 Puppies in training will be introduced to crate training, loose leash walking, basic commands, start on potty training, and taught good manners. Official training begins around 9 or 10 weeks of age. Limited space available. Includes puppy boarding and living in a daily family setting. We cover the deworming, booster shots and food while they are living with us. Training is either in our home, or we can refer you to another trainer if we are full. $750/week taxes included. We are here to serve you and help you find your next puppy!